Lodging in Rincon - Explore Bonaire! Why consider a stay in Rincon? In Rincon you can see the architecture, be among locals like friends, and feel the hospitality. Rincon is surrounded by nature and an oasis for nature lovers and tranquility seekers. 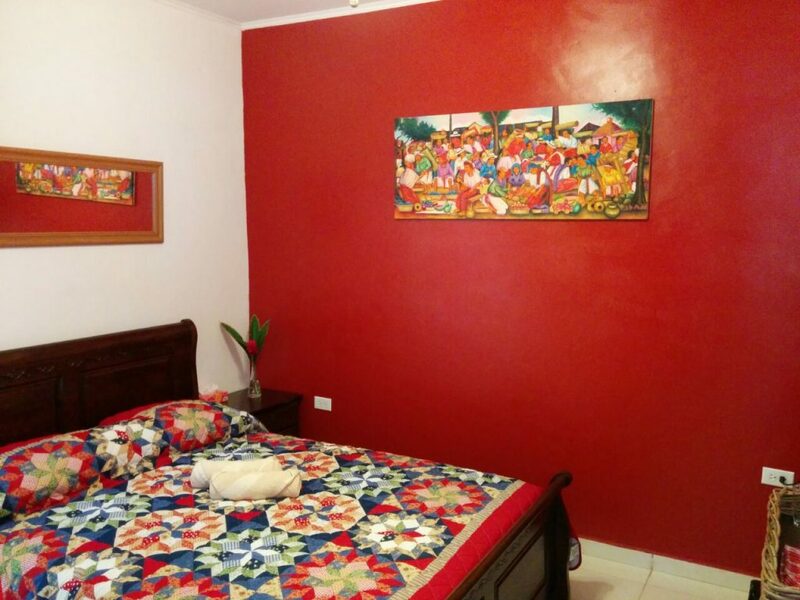 Enjoy in your hammock at your apartment or suite in a quiet part of Rincon. Your host can give you a tour on his kunuku in the valley of Rincon. A three bedroom inn, in the hearth of Rincon. A house in a residential area. Your host can tell you all about the culture and history of Rincon.